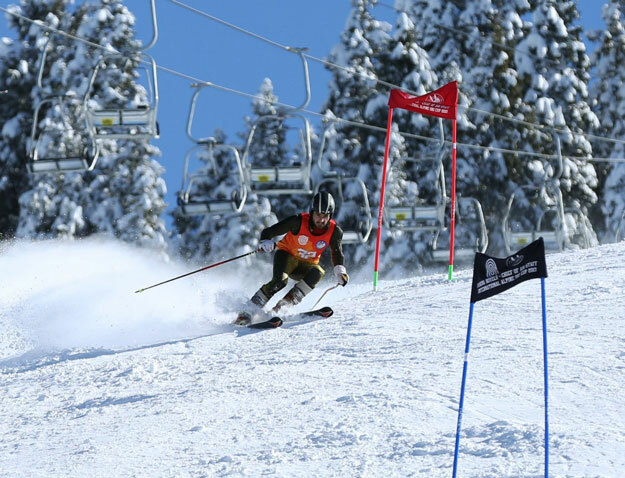 Thirty-eight international skiers from all over the world will converge on the Karakoram mountain ranges to participate in different categories of international ski races at Pakistan Air Force (PAF) Ski Resort Naltar in Gilgit. Situated 40 Kilometers northwest of Gilgit, Naltar is the oldest ski resort of Pakistan. It serves as the main facility for the Ski Federation of Pakistan and the Pakistan National Ski Championship. Prominent international skiers from Greece, Afghanistan, Turkey, Ukraine, Hong Kong, United Kingdom, Bosnia and Herzegovina, Belgium, Morocco, Kyrgyzstan, Azerbaijan and Tajikistan will be participating in the FIS races on the slopes of enchanting PAF ski resort. 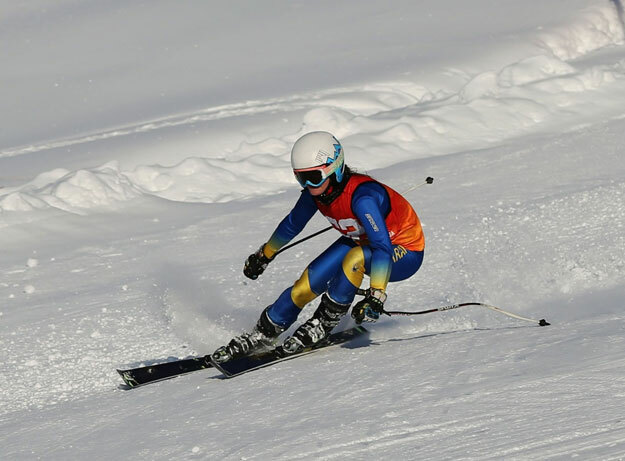 The athletes will be racing in slalom and giant slalom categories of CAS International Karakoram Alpine Ski Cup and top national skiers from various regions and ski associations of the country will also be seen in action on the skill-testing slopes of Naltar Ski resort. Competing in the FIS races against the highly ranked skiers of the world will provide an excellent opportunity to Pakistani athletes to showcase their talent at international level and learn from their competitors’ experience. The Winter Sports Federation of Pakistan has released an exciting promo, highlighting the electrifying and thrilling experience of this sport. The winter sports season has already commenced at PAF Naltar with Saadia Khan and Children Ski Cup and the inter-varsity championships for men and women. Besides skiing, snowboarding, ice skating and ice hockey competitions were also held in Pakistan for the first time. Winter Sports Federation of Pakistan, in collaboration with Pakistan Air Force, has been earnestly working for the promotion of winter sports in the country and holding such events will not only boost the tourism industry in the magnificent mountains and valleys of the Northern areas but also help in projecting a positive image of the country all over the world.